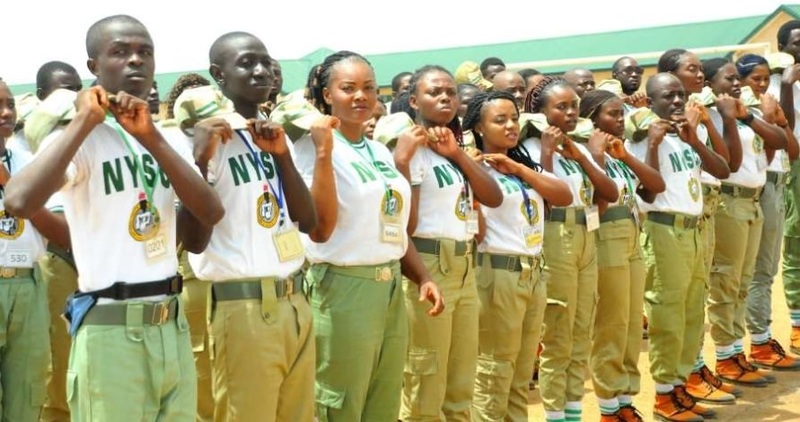 A total of 2, 100 National Youth Service Corps (NYSC) members have commenced the 2018 batch C Orientation course at its Permanent Orientation Camp in Yikpata, Edu Local Government Area of the Kwara. 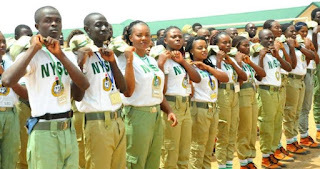 NYSC’s State Coordinator, Mrs. Esther Ikupolati, made this known in a statement by the Assistant Director, Public Relations, Dipo Morakinyo, who is also the Camp Director in Ilorin on Friday. According to the State Coordinator, Kwara State was one of the 27 States earmarked by the NYSC management to host the second stream of the 2018 batch C orientation course. She said the three-week orientation, which commenced on Thursday, November 15 would end on December 5. Ikupolati added that 300 camp officials were already on ground to train the Corps members on physical fitness, drilling and entrepreneurial and skill acquisition. The State Coordinator added that the orientation course would be officially declared opened on Monday, November 19 with the swearing in of the new corps members. She expressed the readiness of the scheme to host the corps members and make their stay during the orientation course memorable. According to her, the recently renovated and improved camp facilities are some of the factors that earned Kwara the hosting right. “You may recall that the Senate President, Bukola Saraki, personally renovated four female hostels alongside two others renovated by the state secretariat. “The perennial water shortage on Yikpata camp is fast becoming a thing of the past, as the NYSC Director General recently constructed a high yielding industrial borehole,” she added.